FTP client is a great tool to help you uploading files from your computer to server. Commonly, bloggers and web masters use it to ease their jobs in adding new files to their server. Why do you need this kind of tool? Well, you can actually upload files from your computer to server using general method. I mean, without FTP client. But, your files usually will be uploaded via HTML protocol instead of FTP. What’s the problem? FTP and HTML are completely different. 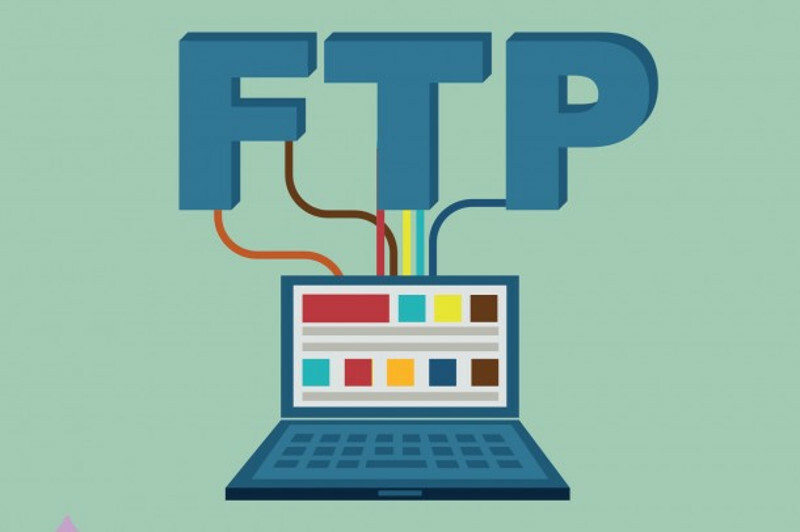 FTP protocol has been designed for transferring files between a client and server within a network. Whether it’s local network or internet. It can transfer files much faster than HTTP. In order to adopt this protocol you need to install both an FTP server on the server side and a FTP client on the client side (your computer). Most current web hosting providers already feature a FTP server to enable you easily uploading files from your computer to the server. So, all you need is installing FTP client on your computer without confusing about FTP server. If you are a Windows user, here are some FTP clients you can choose. 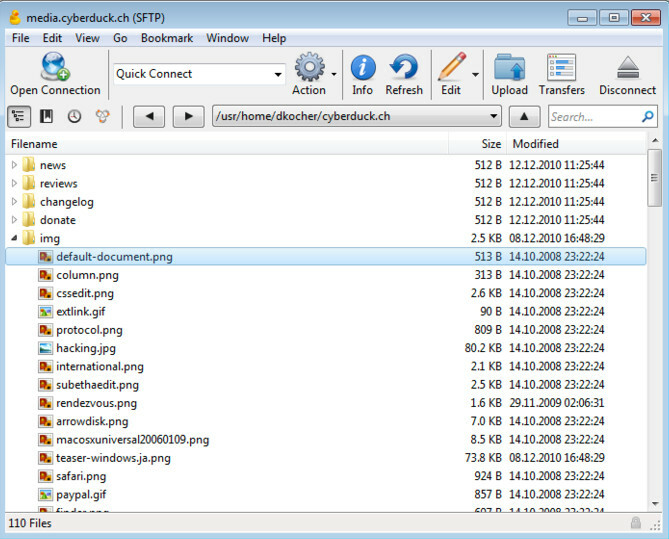 Most FTP clients feature a dual-panel interface to ease you in uploading local files to server. All you need to do typically is just dragging the files you want to upload from the left panel to the right one. In FTP Core you will also be able to do this method. FTP Core has plenty of features to ease your job. Including browser integration, site to site transfers, FTP transfer resume, file viewing & editing and so on. It’s just, you will probably be asked to buy the pro version to use all of the offered features since FTP client is a freemium software. Just like the name suggests, SmartFTP is a smart FTP client for Windows. How smart? As a FTP client app, the main function of SmartFTP is nothing but to ease your job in uploading local files to the server. In addition to it, you can also use this tool to upload local files to such online storage services as Google Drive, OneDrive to Amazon S3. SmartFTP can also acts as a terminal emulator. However, just like Core FTP, you need to pay for the license to enjoy all of those features. SmartFTP can run seamlessly on all version of Windows, including Windows 10. Cyberduck is basically an open source project. But instead of Linux, this app was developed to run on Windows and macOS. You can follow the development cycle of Cyberduck on its official GitHub page. Cyberduck itself is a paid app which mean you need to pay it first before being able to use it. The major function of this app is not different to two apps mentioned above, to help you uploading local files to server more easily. Cyberduck is also a versatile app. You can also use it to upload local files to the cloud storage services like Dropbox, OneDrive, Google Drive to Amazon S3. WS_FTP Professional is a FTP client for Windows that targets the professional users. It comes with a number of security-related features including 256-bit AES, FIPS 140-2 validated cryptography and OpenPGP file encryption. WS_FTP Professional is a good option if you need to transfer sensitive files over the network. According to a brief statistic on its official site,WS_FTP Professional has been used by more than 40 millions users around the world. This FTP client also has a drag and drop functionality as well as customizable display. WS_FTP Professional itself is a fully paid app. Free trial is available with a 30-day period. CuteFTP is another FTP client for Windows that promises secure file transfer. Several security protocols are implemented to CuteFTP including HTTPS (SSL), SFTP (SSH2), OpenPGP encryption and One Time Password authentication protocol. This FTP client is also aimed for professionals. If you frequently work with HTML documents, there is also an integrated HTML editor that you can use. CuteFTP is also a paid app. Need a free solution of FTP client for Windows? If so, you need to give a wink to WinSCP. This is probably the most popular free FTP client for Windows. 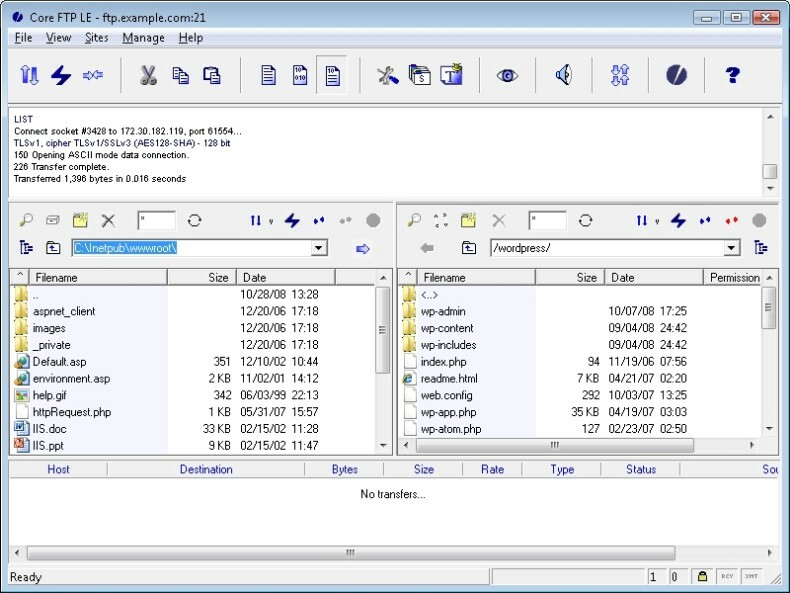 WinSCP itself is basically an open source software but, instead of Linux, this software is released only for Windows. There is no Linux version offered. 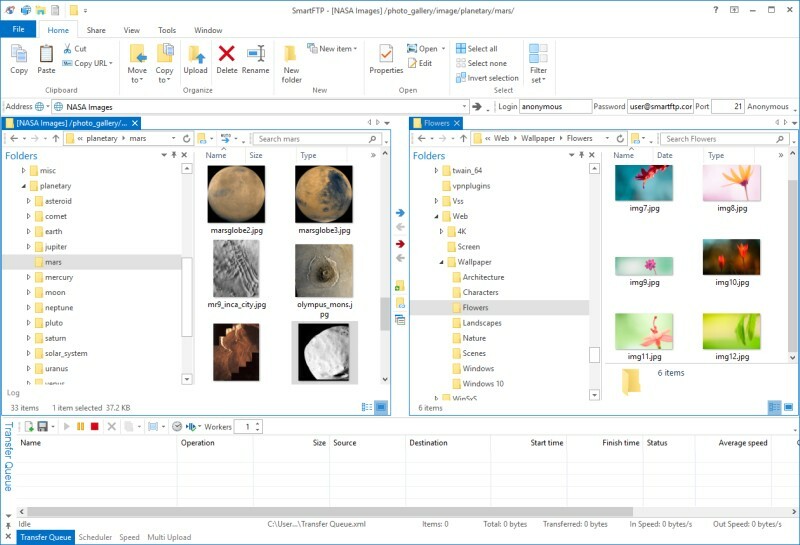 Just like other FTP clients on this list, WinSCP also comes with a dual-panel interface with a drag and drop functionality for an easier file transfer. Free FTP and Direct FTP are two FTP clients for Windows offered by the same company, CoffeCup. What’s the difference between them?. Free FTP is, well, a free FTP client while Direct FTP is the paid version. They both offer an easy to use interface just like other FTP clients on this list. Direct FTP is a good option of you need more features like built-in text editor, image editor, securer file transfer and so on. Conversely, Free FTP would be a nice option if you just need the basic function of an FTP client. Here is it. 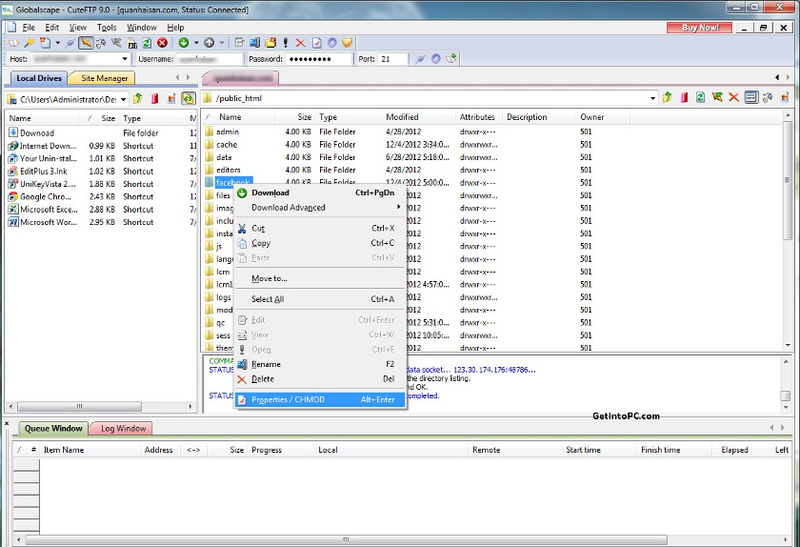 FileZilla is one of the most popular free FTP clients. It is a cross-platform FTP client app. Windows is one of the operating systems that is supported by FileZilla. Instead of offering too much features like paid FTP clients mentioned earlier above, FileZilla focuses on its core function as a FTP client with the purpose to ease your job in uploading local files to server. There is no significant difference between FileZilla and other tools on this list in terms of interface. 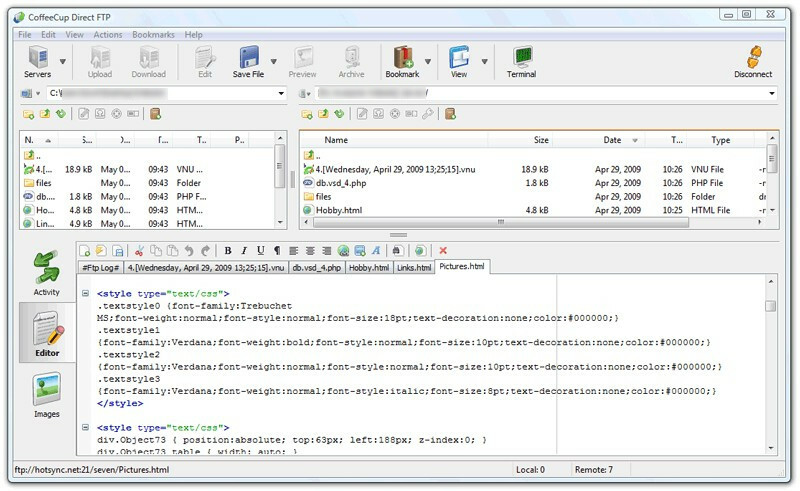 This FTP client also features a dual-panel interface with a drag and drop functionality. FileZilla is an open source project released under the GNU General Public License. Before being able to use FireFTP to transfer your local files to server via FTP protocol you need to be a Firefox user first. It’s because this FTP client is a Firefox add-on. Since Firefox is available for major operating systems, including Windows, you can use FireFTP no matter your operating system is. FireFTP itself is nice solution if you need a simple FTP client with no complex features. The FTP client has been downloaded over 27,200,442 times by far. It also features a dual-panel interface with a drag and drop functionality. hey Captain Jack. I’m surprised to see Cuteftp included. They haven’t updated the program since 2013, and tech support is not great. I switched to a program called Webdrive. It maps a drive letter to your Ftp server, so its like a LAN share. It has worked really well for me.